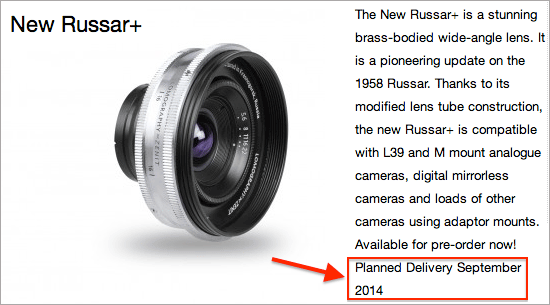 Additional information on this lens and some sample images can be found here and on Lomography's website. 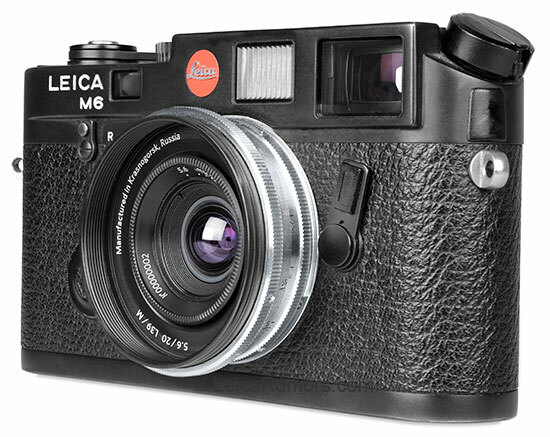 This entry was posted in Leica Lenses and tagged Lomography. Bookmark the permalink. Trackbacks are closed, but you can post a comment.